Richard Kirkland was one of the pilots who pioneered the use of helicopters for battlefield medical evacuation, and in this book he recounts his experiences on the front lines of rescue flying and military medicine. For the helicopter was the perfect partner for another revolution in military medical care—the Mobile Army Surgical Hospital, or MASH. 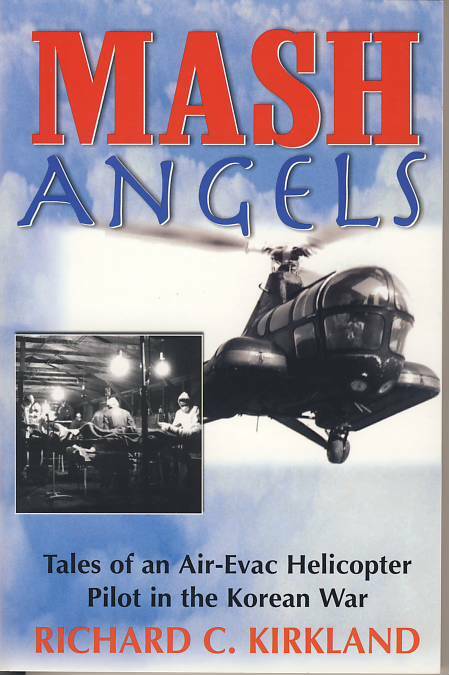 Here are the real-life experiences of the MASH characters so familiar from the hit TV series: the nurses, surgeons (including the real “Hawkeye”), and helicopter pilots who forged a new era in military medical care. Richard C. Kirkland was awarded the Distinguished Flying Cross, six Air Medals and the USAF Commendation Medal. After his Korean War service he was an executive in the aerospace industry. His other books include War Pilot.